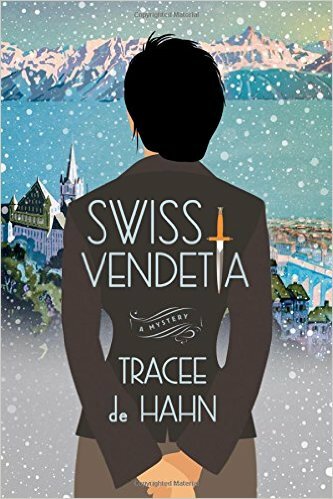 Tracee deHahn’s debut bring readers to Lausanne, Switzerland, in Swiss Vendetta. 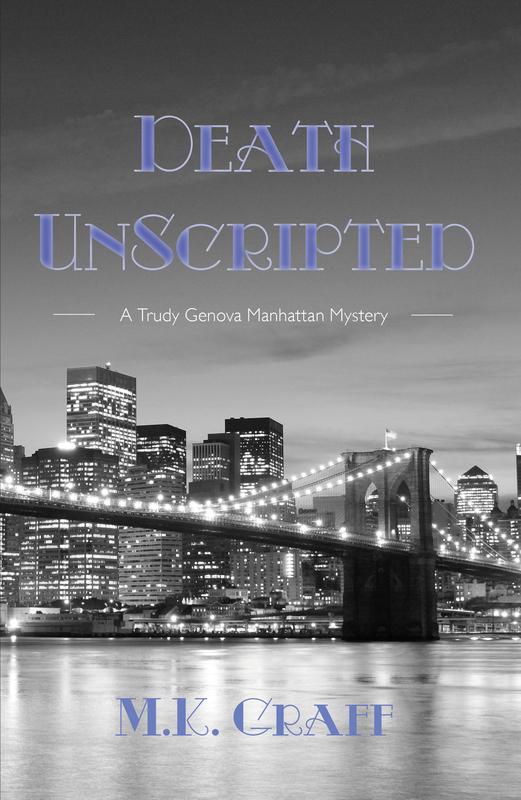 Perfectly capturing the setting during an ice storm, she introduces detective Agnes Luthi, a Swiss-American who has left behind her work with Financial Crimes to shed her old life before her husband’s death. 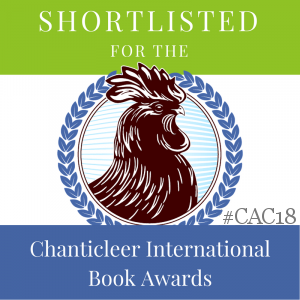 Being new to Violent Crimes, Agnes is juggling her three sons’ care and grief, while living with a mother-in-law who blames her for her husband’s death. Her first case will turn out to be a locked-room style, when she is called to investigate the murder of a young woman at the grand Chateau Vallotton, on Lac Leman. The ensuring blizzard and ice storm will keep Agnes and several others at the Chateau for days as the investigation continues and they are cut off from the outside world. 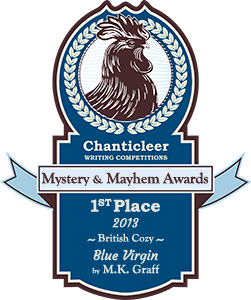 It’s not just the intense cold that has Agnes in its grip–it’s the eerie candlelit vastness of the Chateau, with too many rooms to count or explore; it’s the emotions and guilt she carries after her husband’s death; and it’s the knowledge that a murderer is among the people she’s staying with, eating with, talking with. 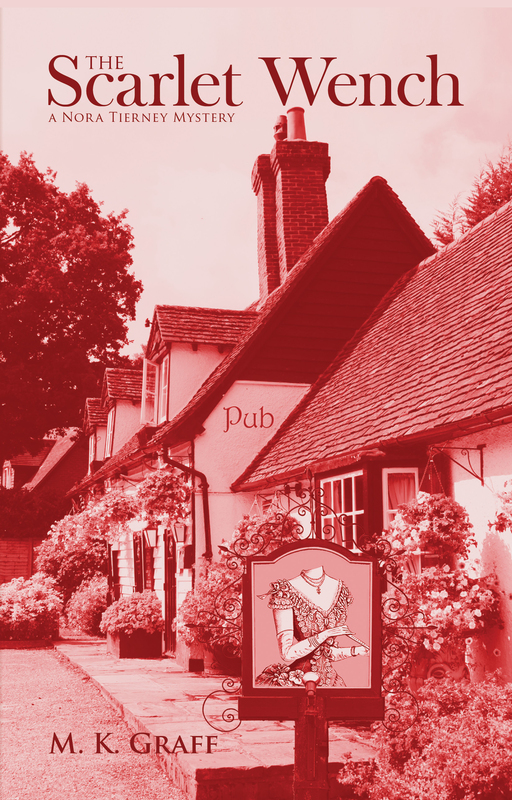 This Swiss family includes servants loyal to them for generations, and so Agnes worries her questions are not being answered truthfully when a young appraiser for a London auction house is found stabbed to death on the grounds. Everyone she comes into contact with is a suspect; and she despairs of trusting anyone. An complex mystery with plays out on several emotional levels, making it an accomplished debut. Highly recommended.